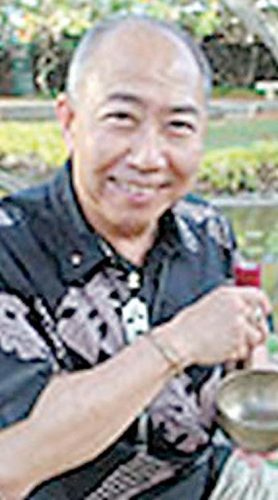 The Bantay Association of Maui, under the leadership of Thelma Suyat, presented two $1,000 scholarships to a pair of graduates at their respective high schools’ award night. Lilia Valdez, the association’s scholarship chairperson, presented the scholarships to Cassidy Cortez and Jenebee Alonzo. 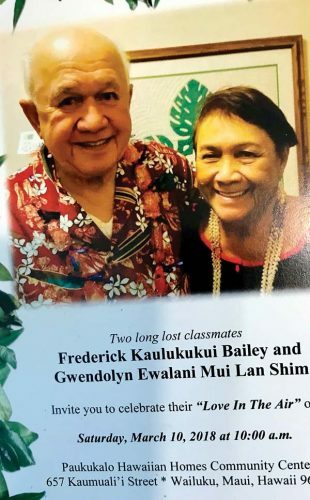 Cortez, the daughter of Conrado and Carolyn Cortez of Wailuku, graduated from Baldwin High School and plans to attend Portland State University to major in civil engineering. 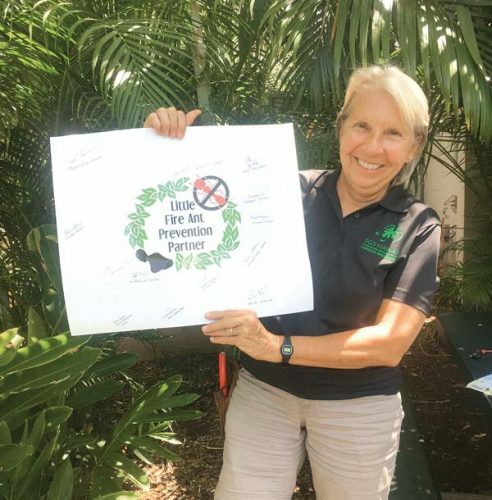 Alonzo, the daughter of Nestor and Annie Alonzo of Kihei, graduated from Maui High School and plans to attend the University of Hawaii Maui College to major in hospitality and tourism.